Medical Office Cleaning: It Isn’t As Simple As You Think! 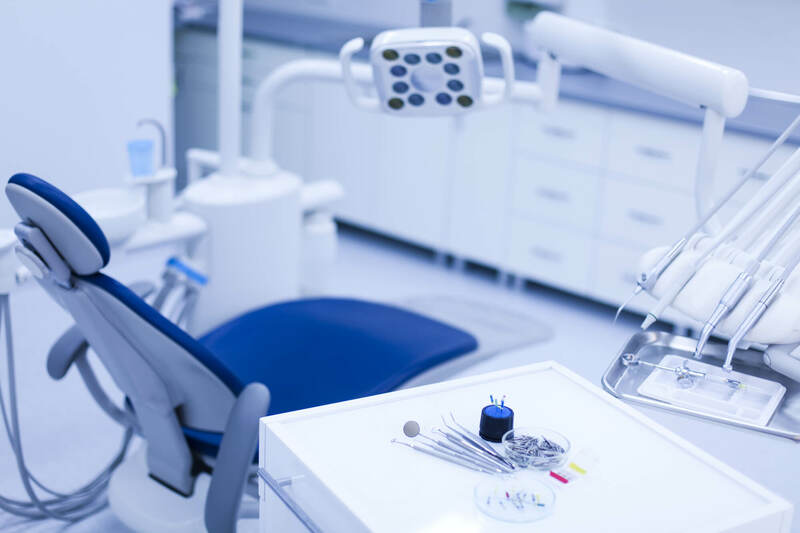 When it comes to cleaning your medical office, you don’t want to hire just anyone because only professional medical office cleaning staff can do it right. Here’s a look at why you need to hire professional medical office cleaners, the benefits of this, and why they’re important! Imagine stepping into a doctor’s office and finding dirty floors, full wastebaskets, and a pile of hazardous materials. There’s a good chance you’d run for the hills instead of booking that follow-up appointment. Cleaning is one of the most critical aspects of running a medical office. It also requires measures that go beyond the traditional spray, rinse and repeat. Dirty medical offices can result in cross-contamination and heavy fines. When it comes to cleaning your medical office, you don’t want to hire just anyone. Only professional medical office cleaning staff can do it right. Here’s a look at why you need to hire professional medical office cleaners, the benefits of this, and why they’re important! Did you know that an OSHA violation carries a minimum fine of $12,934? OSHA has requirements that not only outline how to clean medical offices but also what materials to use. Medical offices also need to adhere to standards set by the CDC, AORN, HIPAA, and more. HIPAA violations also carry lofty fines, ranging from $100 per violation to upwards of $25,000. Professional medical cleaning experts understand these standards and will keep your office compliant. They use only approved chemicals and cleaning tools that keep healthcare facilities safe and clean. What should you look for when you hire a professional cleaning crew? Janitorial companies should be up to date on healthcare requirements and standards. You can make sure you hire a reputable company by asking for recommendations. Check with other facility managers to get referrals on professional medical cleaning experts. You should check that professional teams conduct background checks. Look for proof of drug testing and employment verification to ensure your team is trustworthy. They should also be up to date on vaccinations and shots. It’s crucial that you hire a team with experience, education, and a track record of success. Take extra time to research and find the right team. Cleaning medical offices is no walk in the park. You need a team that goes above and beyond mopping floors and emptying waste baskets. A professional cleaning team will use hospital-approved cleaners. These disinfectants and antiseptics will prevent the spread of disease. They can also go above and beyond standard janitorial work. Professional teams know how to clean vulnerable areas like patient beds, phones, and light switches. A quality cleaning staff will keep your patients safe by taking extra precautions. They have proper training in preventing the transfer of harmful pathogens. You can expect your team to wear protective gear and use only new cleaning supplies. Thorough cleaning can help prevent patient infection and cross-contamination. Patients expect their healthcare facilities to provide a safe and clean environment. Professional teams make sure that you take the proper steps to protect your patients. Are you looking for medical office cleaning in Provo? We can help. Our team has a guarantee that all contracted cleaning services will be cleaned on time, or we will provide complimentary cleaning services. Contact us to get a free quote today. When many employees are out on summer vacation, and still others are heading off for a three-day weekend at local destinations like Lake Powell or Zion National Park, it can sometimes be hard to find the right people to keep your Utah office looking sparkling clean. With that in mind, here are a few tips for Utah business owners on how to keep your office clean during the hot summer days of July and August. If employees are heading off on extended vacations, paperwork and other work may sit piled up on desks for days or weeks, awaiting their return. Thus, one easy way to keep an office clean is to ask all employees to clear off their desks before taking any vacation time during the summer. That way, when clients are passing through your office, they won’t see mounds of paperwork or other distractions. As a rule of thumb, if storage spaces are not cleaned out and reorganized regularly, they will start to become places where employees put just about anything. In a best-case scenario, it’s advisable to keep brooms, mops or other cleaning items in these spaces where they are easily accessible. There are several big advantages to hiring a Utah commercial cleaning agency. One is that they will be able to clean all the hard-to-reach places your employees probably are not cleaning – such as tile and grout in the washroom, the walls, the floors, the drapes and blinds, and even the air ducts. Moreover, commercial cleaning services have access to green cleaning products that avoid the use of harsh chemicals and irritants. This is particularly important if some employees have allergies, or if they bring their small pets to the office occasionally. A commercial cleaning agency can also get to the long-time dirt, dust and grime that may have accumulated for weeks, if not months. Often, this dirt can live in places – like office furniture in meeting rooms or conference rooms – that employees do not even think about cleaning. Upholstered furniture, for example, is one place where pathogens and allergens can thrive during the hot summer months. Your employees at your Utah business can provide a first level of defense against dirt and grime, but if you are looking for a thorough office cleaning that keep your office looking great (and free of any odors or smells that might turn away potential clients), it’s best to hire a commercial cleaning service. When your employees return back from summer vacation – whether it’s boating on Lake Powell or just hanging out in Park City – they’ll be both surprised and delighted about working in an office that is suddenly sparkling clean. For a free quote on any commercial cleaning services, contact us today! Did you know there are 21,000 germs per square inch on your office chair, keyboard and mouse? Pretty disgusting, right? If you fail to clean your work area daily, these germs just continue to multiply. Unfortunately, at the end of the day, many workers are tired or just forget to clean their space, leading to the further spread of these germs. The good news is, there is another option – hire a professional janitorial company. 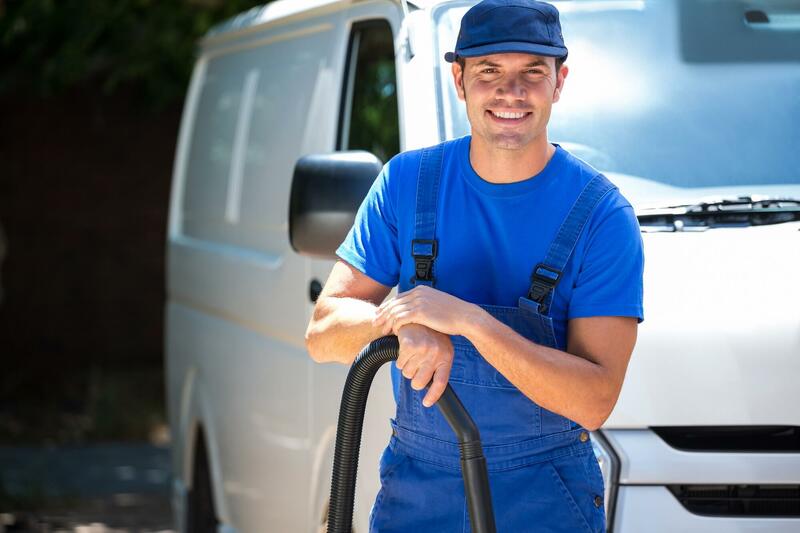 While some may not want to hire a cleaning service because of perceived high prices, in the long run, the benefits will far outweigh these costs. Learn more about why you should consider hiring a cleaning service for your office or business, here. According to a recent study, employees working in an open office plan were 62 percent more likely to take a sick day than those who had their own, private space. While open office plans are growing in popularity due to collaboration benefits, they may also be costing your business money in regard to sick employees. With a professional cleaning service, you can feel confident that any type of office you have will remain clean and sanitary. This can help reduce sick employees. Did you know that hiring a janitorial service can actually help improve your business’s reputation with clients and customers? After all, you don’t want your business to be known for an unsanitary or dirty office. If you hire a service to clean daily, or even weekly, your customers will see you care, and remember this. Dust can wreak havoc on all sorts of office equipment. This includes computers, printers, copiers and more. If you have a professional cleaning crew come out to clean everything on a regular basis, it can help extend the life of your equipment and ensure it works properly. Over time, this can help you save money on repair and replacement costs. As mentioned earlier, dirty offices lead to sick employees. When you hire janitorial cleaning companies to clean the space you will have more people coming to work on a daily basis. This can also boost productivity. In the long run, a clean office will result in happier, healthier workers and more profits for your company. Now that you know all the benefits, you can see why hiring a janitorial company is such a good idea. When you do make a move to do this, be sure to find the right company for the job. Take some time to find janitorial services that have been ranked well by other businesses. This will ensure high-quality work is done. If you are ready to hire now, contact us today. We can help ensure you get the clean office you want and need.